Tasty food delivered right to your door! Your favourite online food ordering and delivery service has finally arrived in Lakelands. Fancy a late night snack or just don’t feel like cooking? 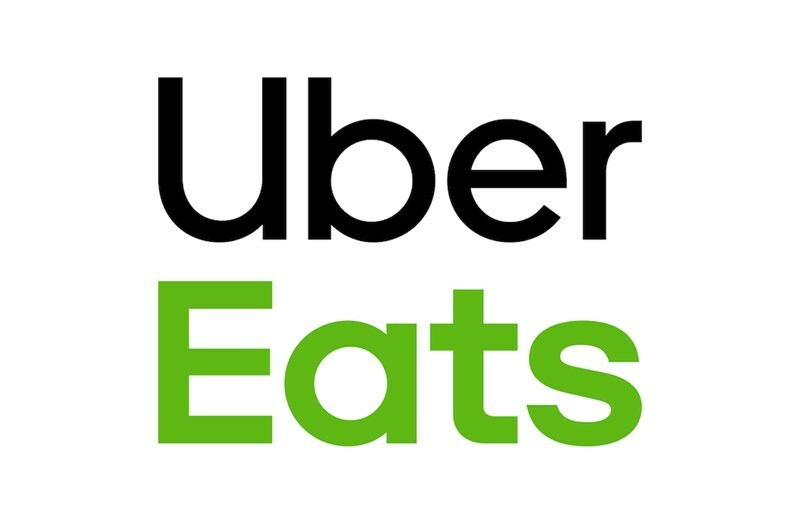 Download the Uber Eats app today and start browsing your local restaurants and takeaway food vendors!